Gary has been in the financial services business since 1992, specializing in individual and small company planning issues. Gary`s 45 years of past experience in business development and the successful management gives him the background to work well with other business owners. 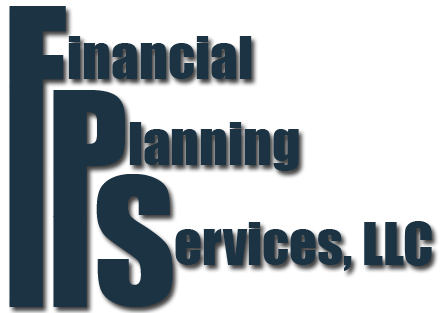 His focus is financial planning for individuals, families and small businesses. He evaluates financial concerns and helps clients establish goals. He specializes in developing long-term relationships with his clients because lifestyle changes can occur that require modifications in the planning necessary to achieve individual goals. Gary also specializes in Key Person Insurance; Split Dollar Insurance; Disability Income Insurance Plans and Executive Bonus (Section 162 Plans). His community involvement includes professional associations and other public service groups, i.e., President, Boise Chapter, International Association for Financial Planning; Past President and Board Member of Boise Rotary Club Southwest; Boise Association of Life Underwriters; and a Board member of the Junior Achievement of Boise. Gary is looking forward to working with you in creating a plan that will help ensure a successful financial future. Don`t let lack of planning destroy the financial independence you deserve and have every right to expect! Gary is not affiliated with The O.N. Equity Sales Company or O.N. Investment Management Company.